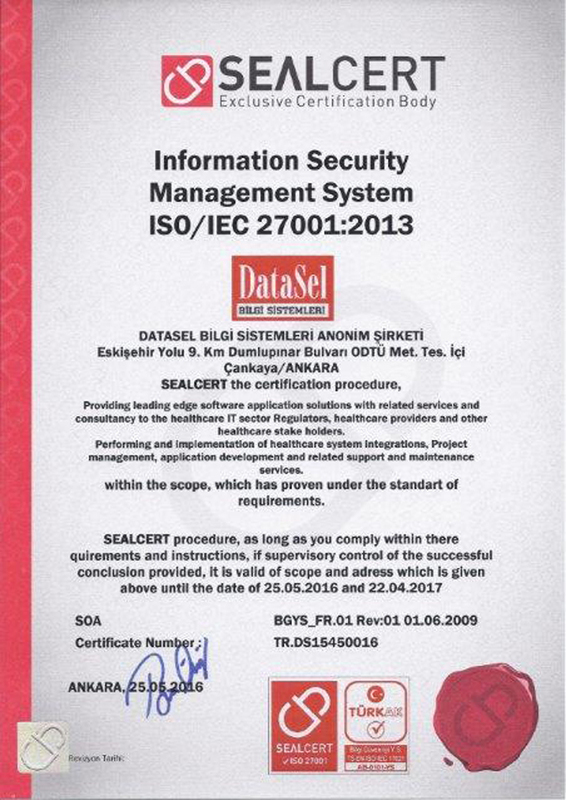 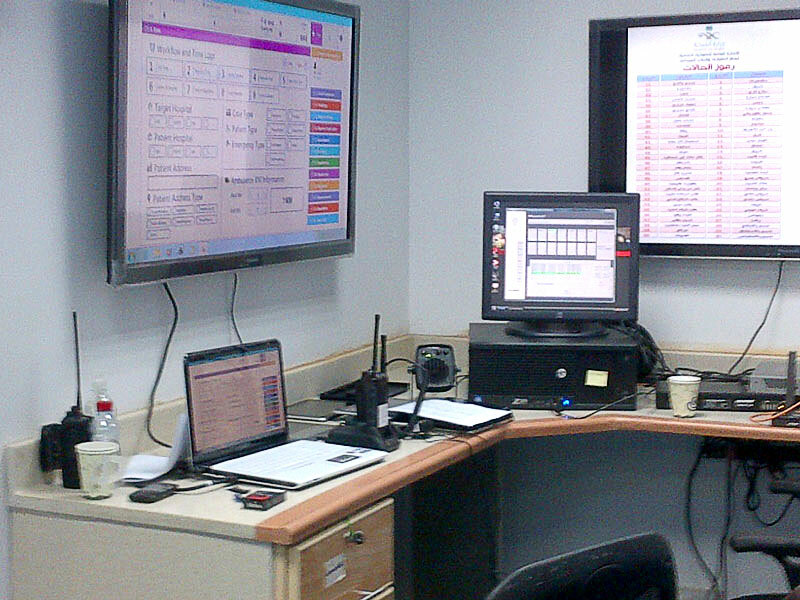 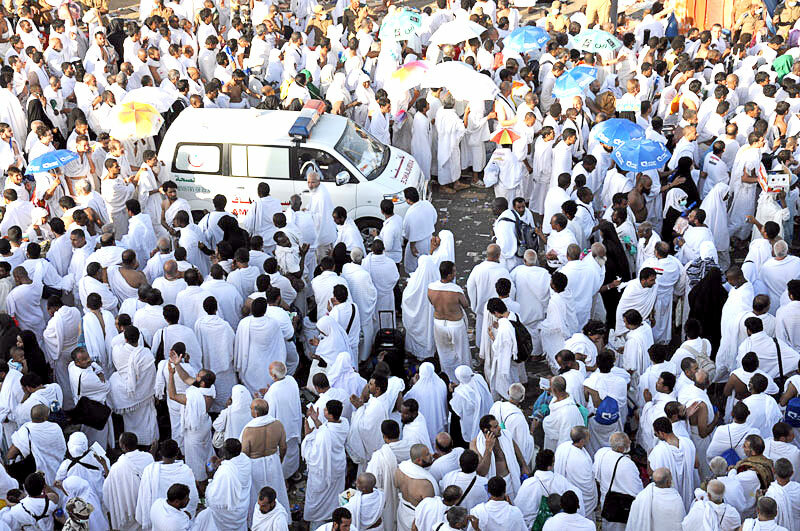 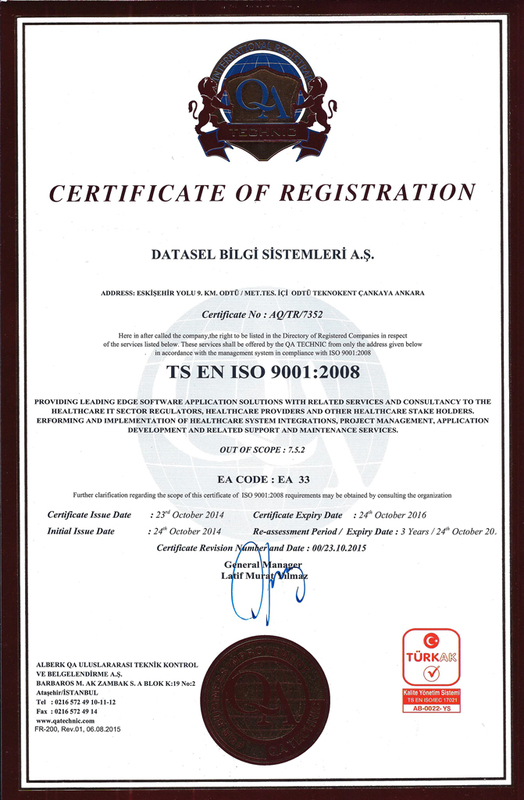 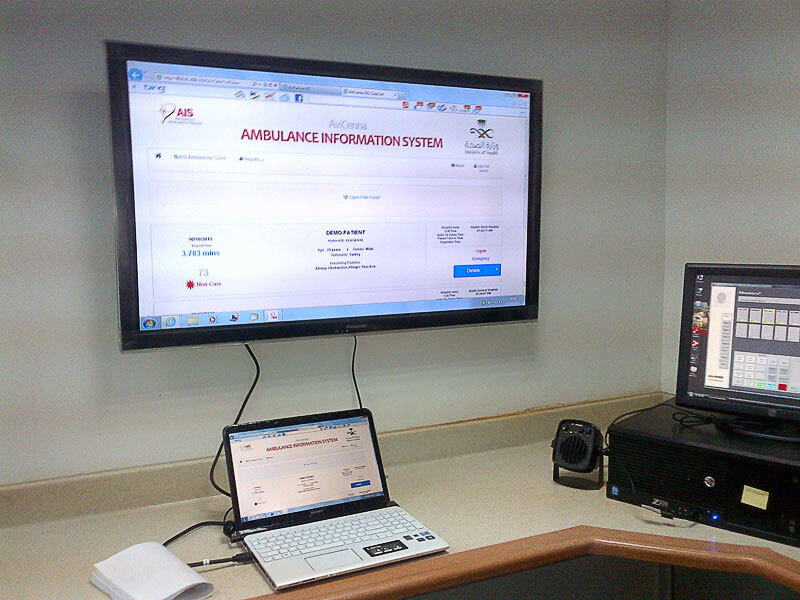 DataSel, under the patronage of Ministry of Health Saudi Arabia, have successfully started and completed the Pilot stage of the “Hajj Ambulance System Project” where AviCenna Ambulance Information System (AIS) solution of DataSel was implemented and used. 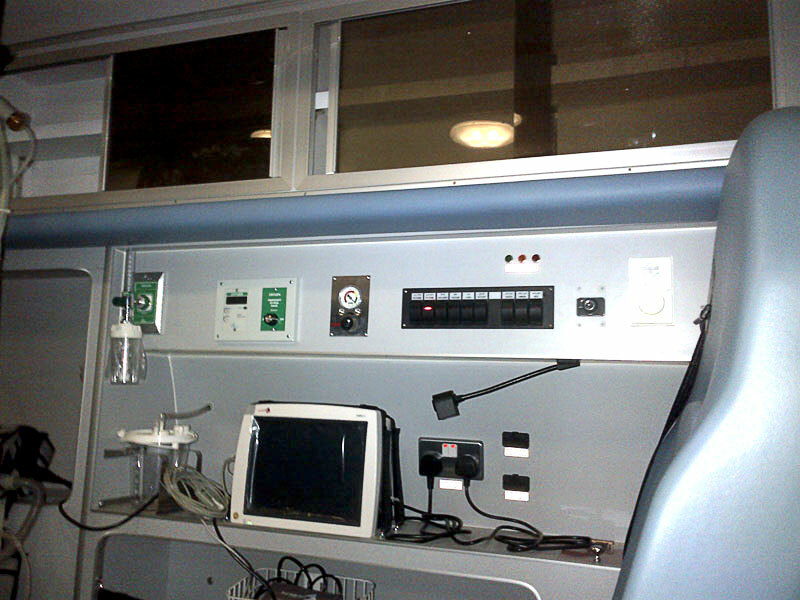 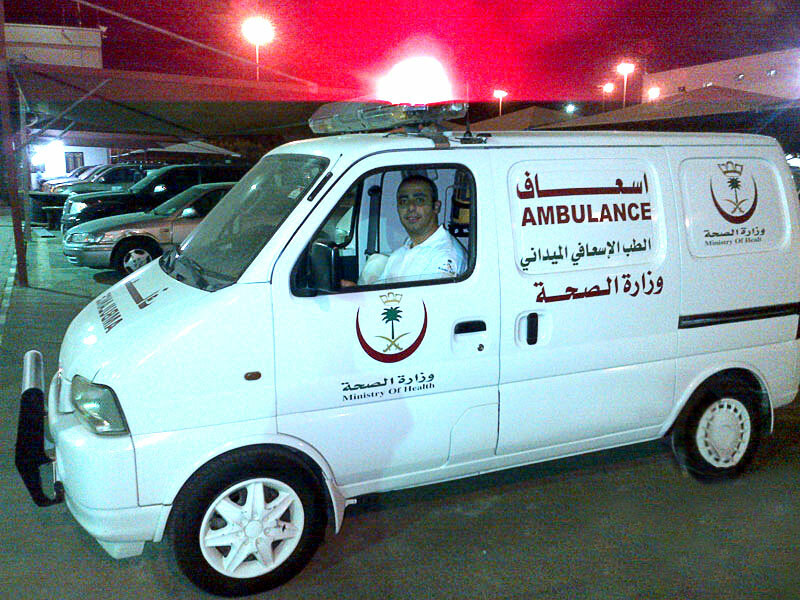 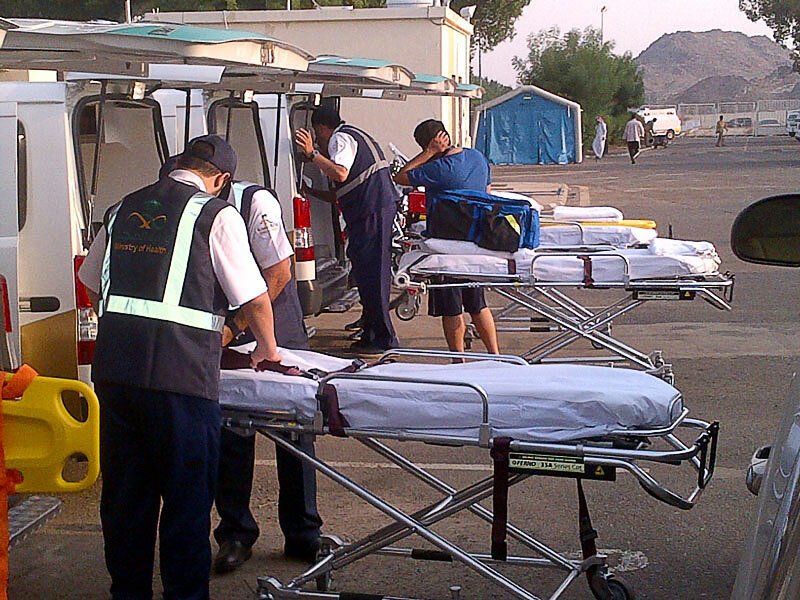 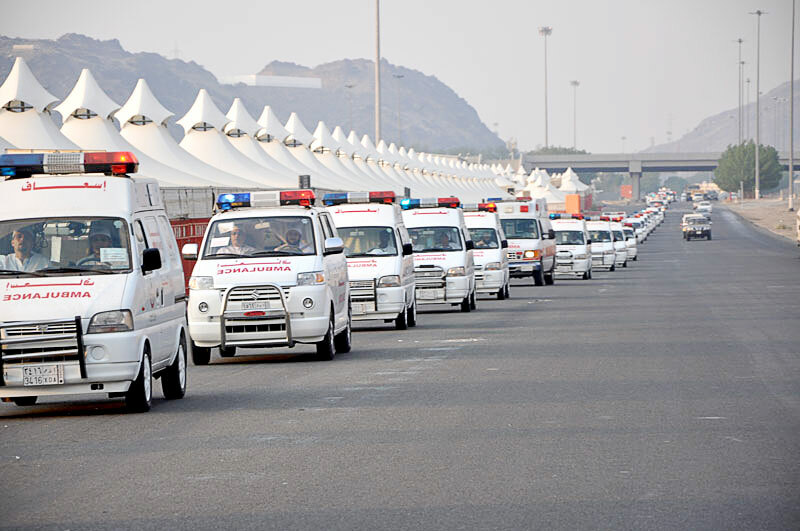 The project entitles approximately 400 ambulances. 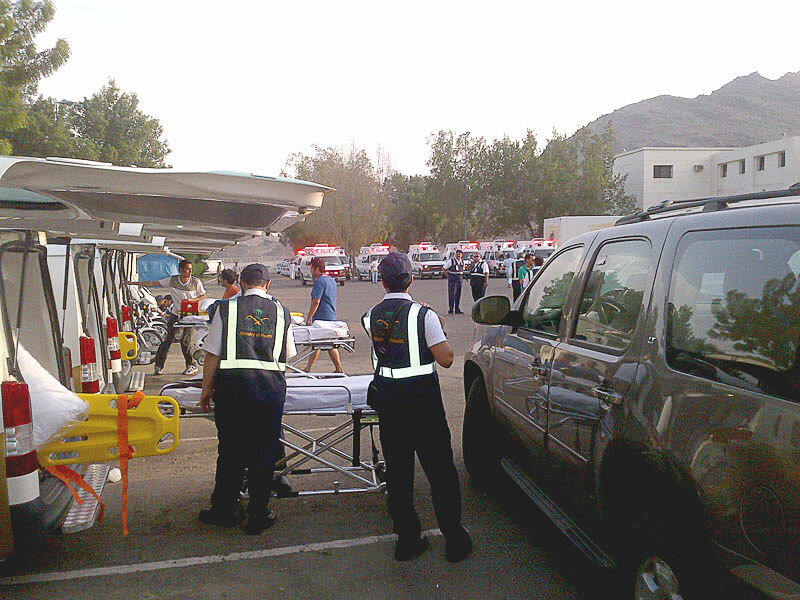 Pilot stage being the first step, included 10 ambulances, started on October 8 2013 and ended on October 16 2013. 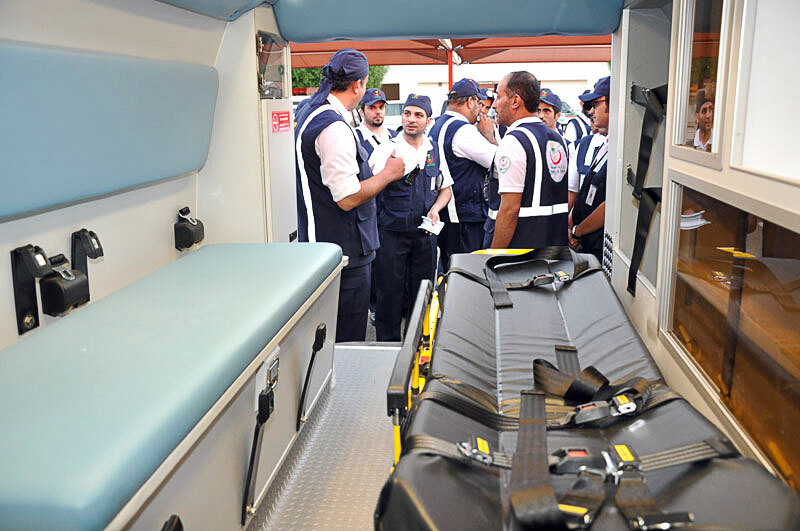 The pilot stage of the AIS project received extensive interest and appreciation; furthermore, the KSA Minister of Health Dr. Abdullah bin Abdulaziz Al Rabiah also visited the project sitehimself. 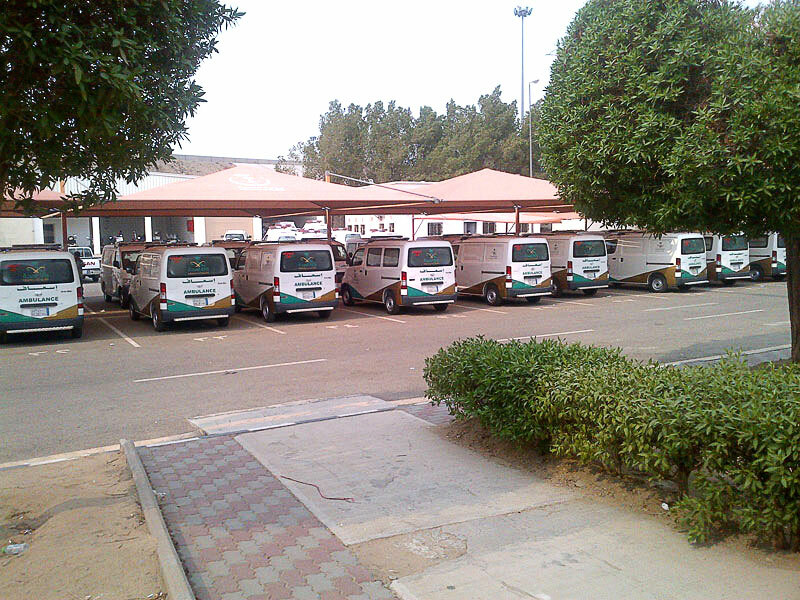 The official start date, expansion and implementation dates and details are to be set by the Ministry in the near future.